The first Siberian city founded in 1586. 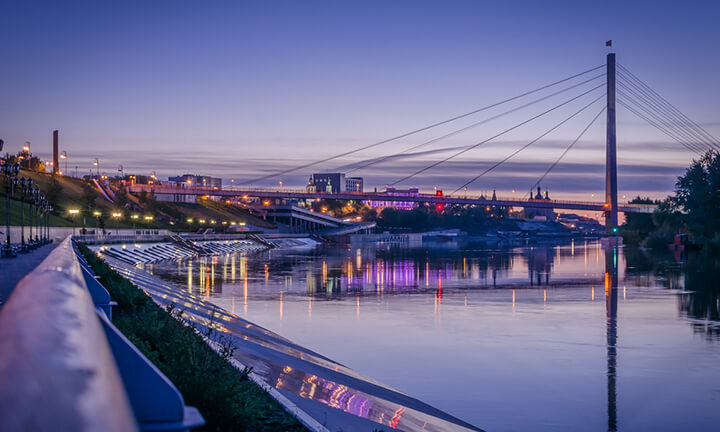 Tyumen is unofficially titled oil and gas capital of Russia. The city's population is 707 000 people and it continues to increase. 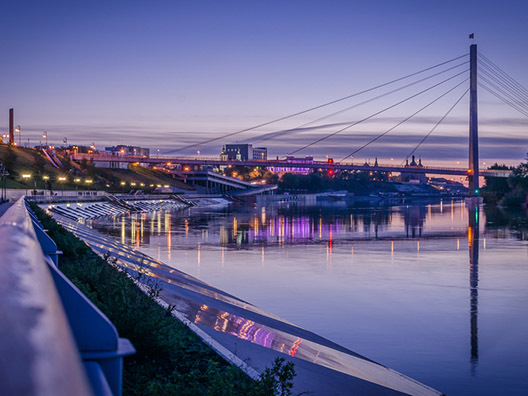 According to the RBC Holding Tyumen is one of ten the most quick-growing cities of Russia. 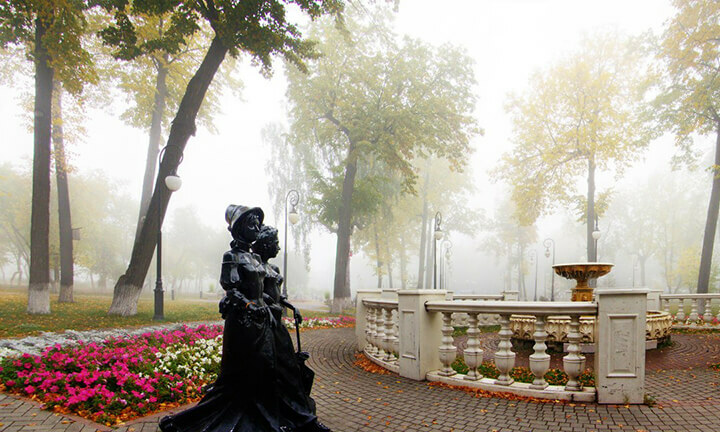 Tyumen is a cultural, business, educational and administrative center of the Tyumen region. The majority of city’s population consists of young people of age under 35. Here are always places to go in the evening and to see during weekends. 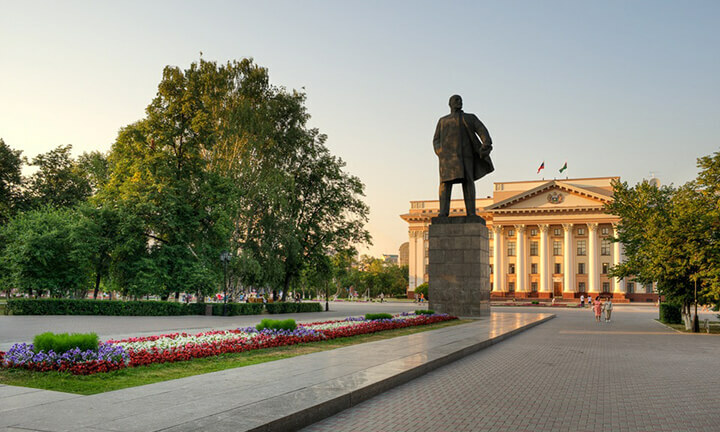 Cozy cafes, luxurious restaurants, best theatres and philharmonic concert hall, museums reminding about a rich history of the city — all that is Tyumen. 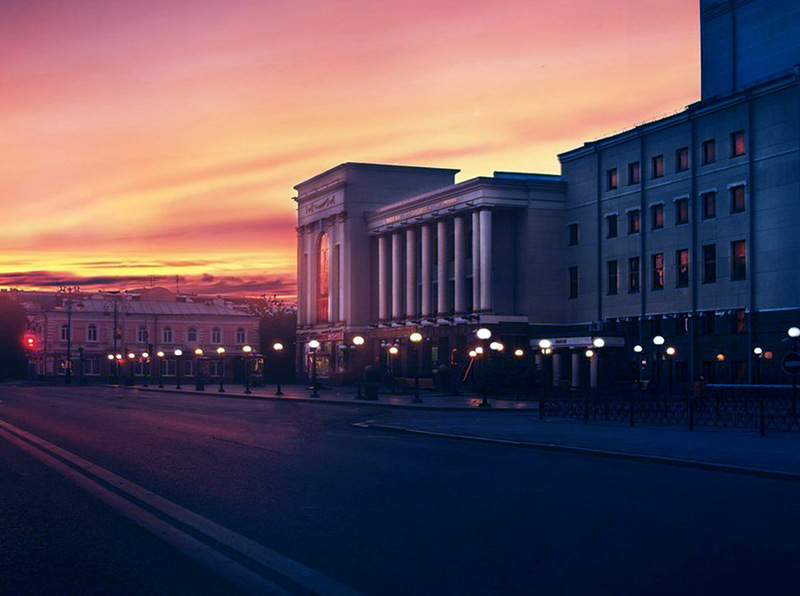 The climate of Tyumen is temperate continental. Mixed woods and forest-steppes prevail in the region, taiga zone also starts here. 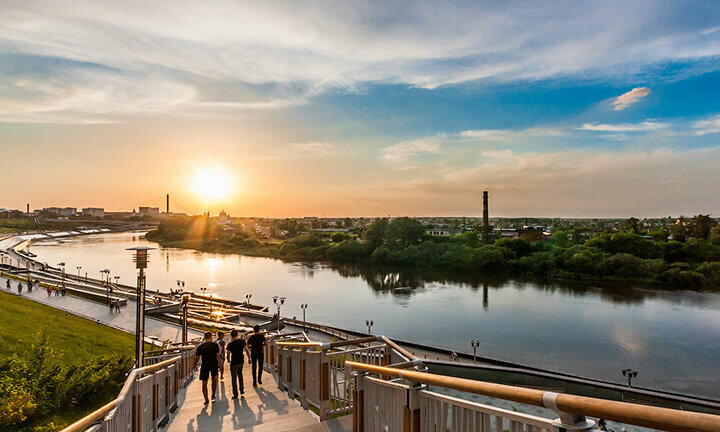 For Tyumen it is peculiar to have cold winters with temperature up to -25-30°C and hot summers with temperature up to +30°C. Average temperature in winter is -15°C, and in summer +20°C. 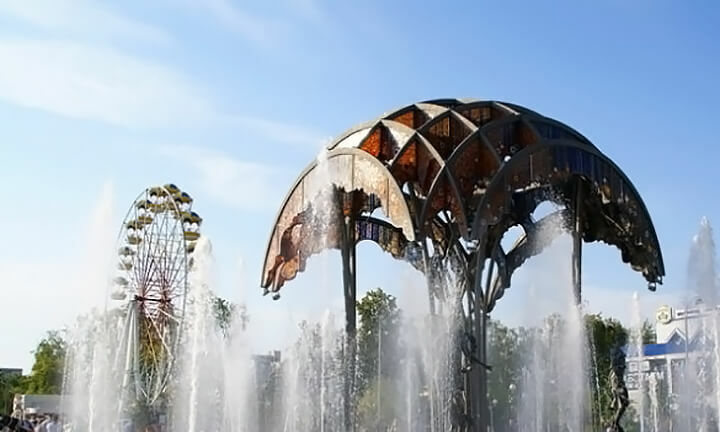 Tyumen has the only in Russia four-level embankment, pedestrian Lovers’ Bridge, one of the biggest modern circuses in Russia, the highest in Russia Lenin monument, the biggest in Russia drama theatre, plenty of squares and parks. 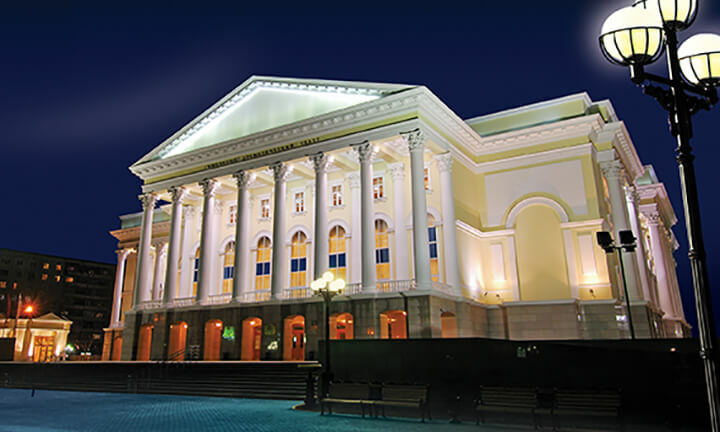 Tyumen is also a cultural centre of Siberia. 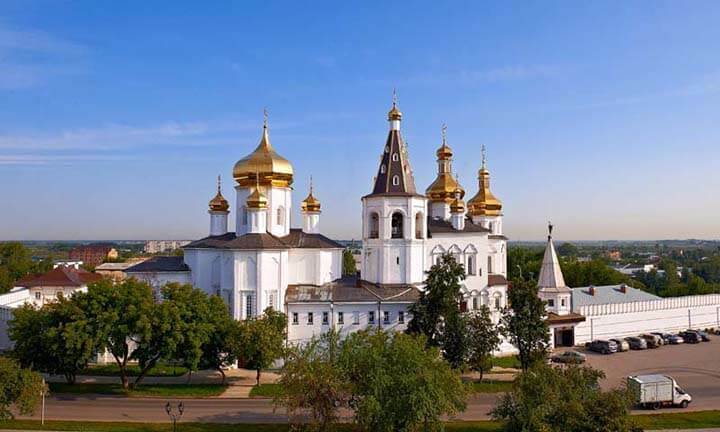 There are over 30 Orthodox chapels and churches. 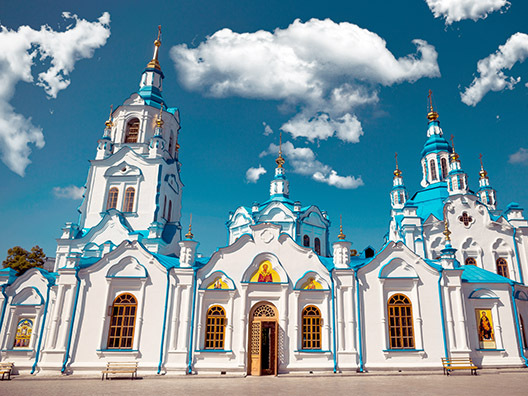 Though Tyumen is famous for its tolerance as there are temples representing various confessions: Orthodox, Catholic and Protestant, Muslim and Judaic. Lenin street is unofficially named “The street of 3 confessions” because there are located Orthodox, Catholic and Judaic temples. 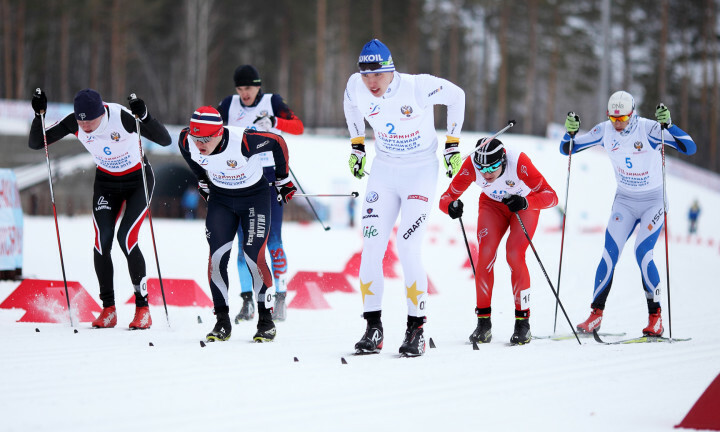 One of the strongest biathlon school in the world locates in Tyumen. You may see that biathlon world Cups, judo and karate championships, box and wrestling fights are held in Tyumen almost every year. 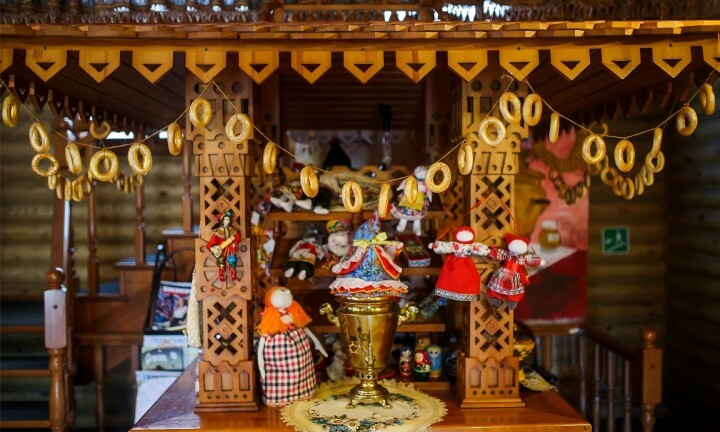 Beside this a lot of festivals are hosted in Tyumen: Street Dreams, All-Russian festival of paints, Ethnic Festival of historical reconstruction. Tyumen is also a platform for many business events as Investment Forum and Entrepreneur Day of Tyumen region. Siberia is world famous for its long and severe winter. 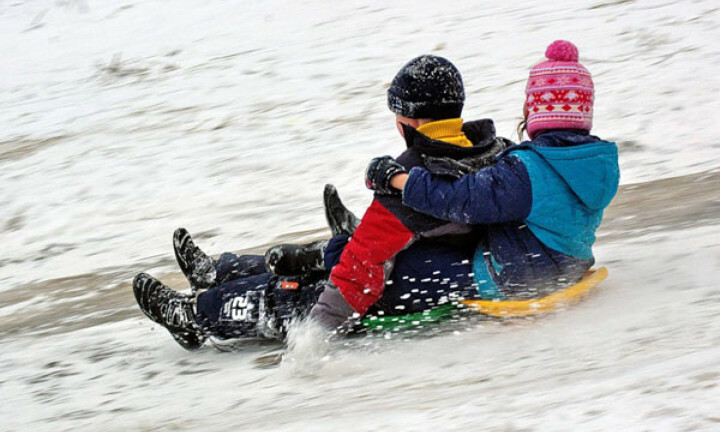 That is why winter kind of sports are extremely popular here in Tyumen and winter funs have become an old good tradition of the nation. 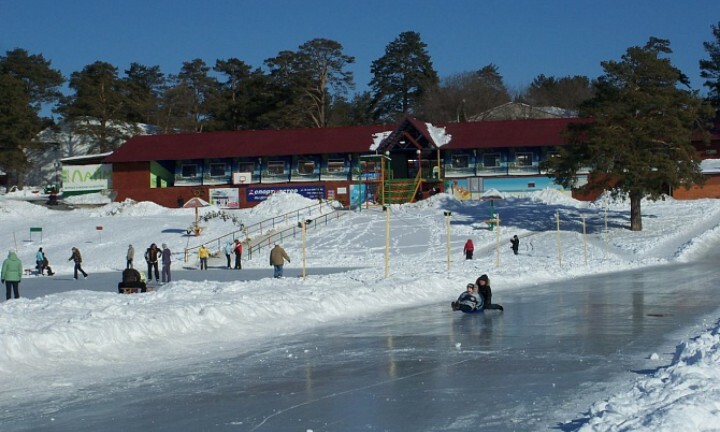 Everyone in Tyumen from kids to old men just loves to play snowballs, slide from the hill, build snow castles and make snowmen. 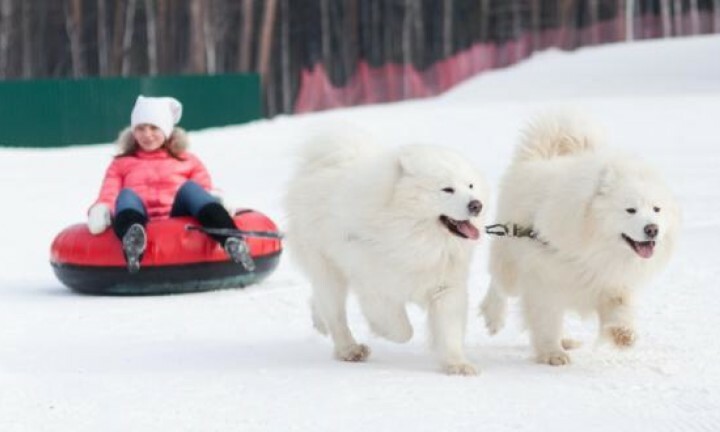 On weekends, everybody goes out of the city for skiing, skating, snowboarding and dog-sledge sliding with huskies. 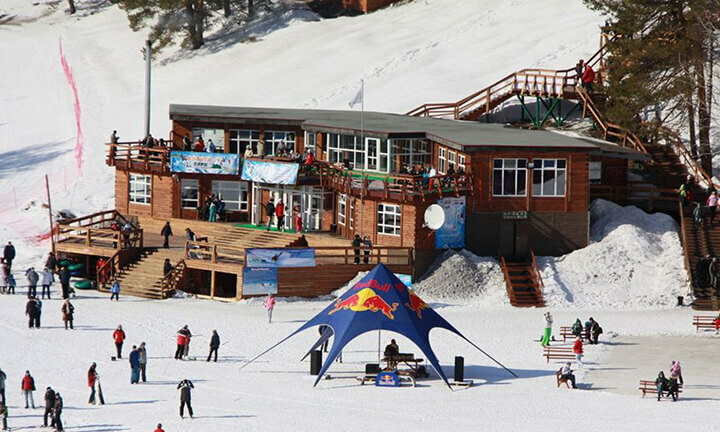 Center of winter sports "Pearl of Siberia"
Tyumen more known as business and administrative centre has a rich cultural heritage. 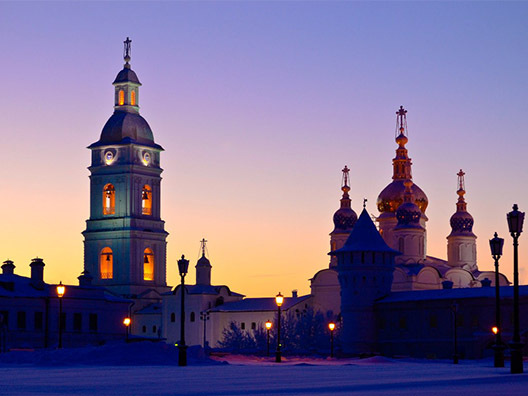 And ancient Siberian cities: Tobolsk and Yalutorovsk – completes it with their no less rich history. Each of them has a unique story. 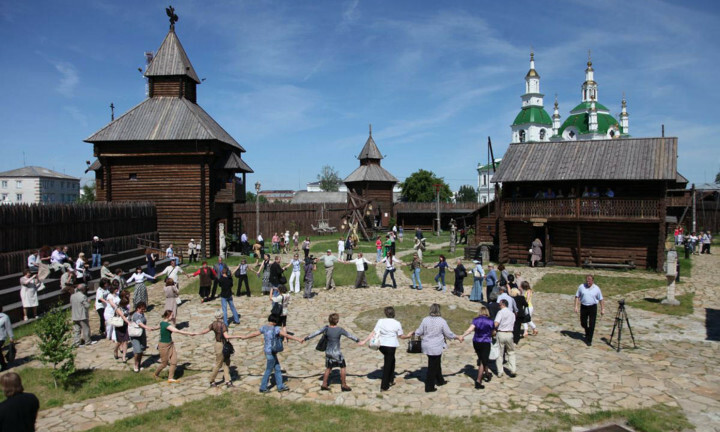 Tobolsk is named a spiritual capital of Siberia, the only stone Kremlin in the whole Siberia locates here, Abalak monastery, Romanovs’ House, an old prison. 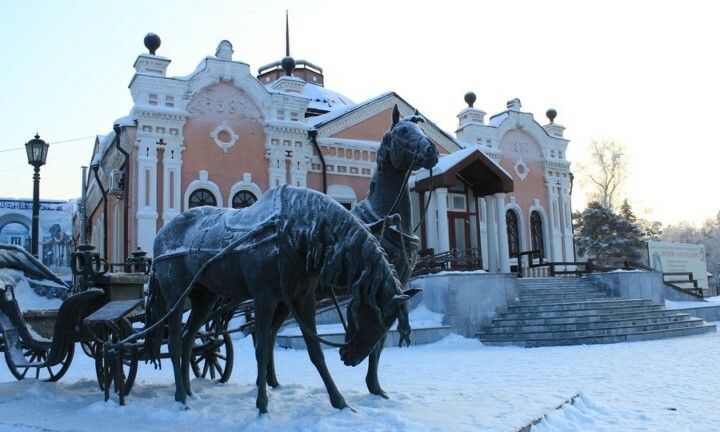 Yalutorovsk is famous for its old-styled wooden Russian fort, classic architecture and house-museums of Decembrists. 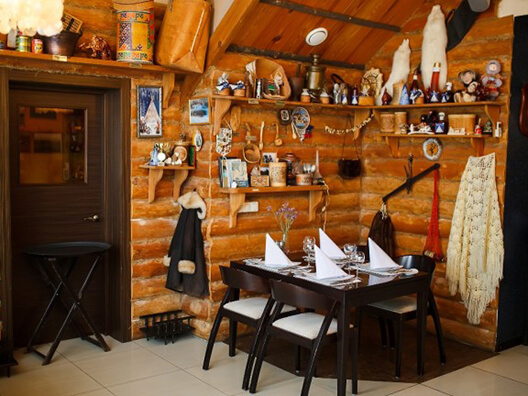 We recommend you to visit these places and have a small trip to the ancient Siberia. 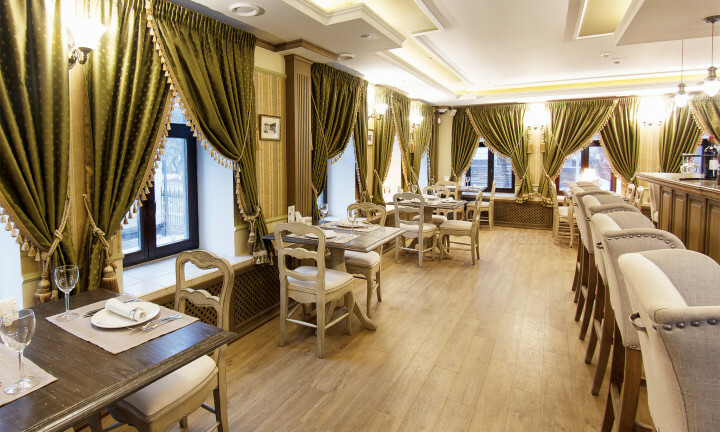 Tyumen as well is known for its wide variety of cuisines. 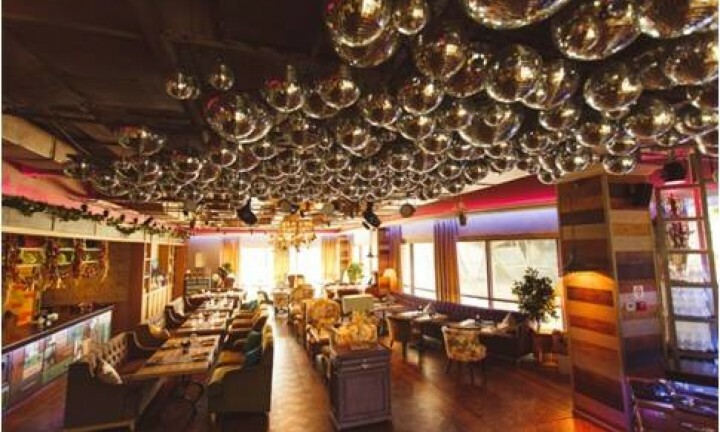 The restaurants of the city will satisfy anyone’s appetite even if the person is an elegant gourmet. There are European, Asian, Georgian, Serbian, Chinese and Japanese cuisines. 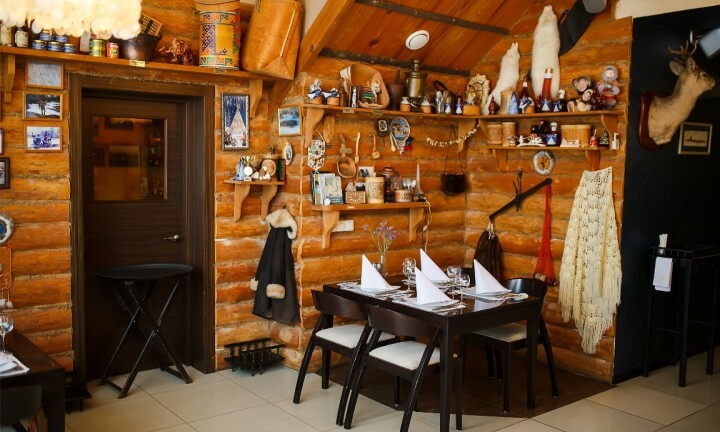 Siberian cuisine holds a particular position here. 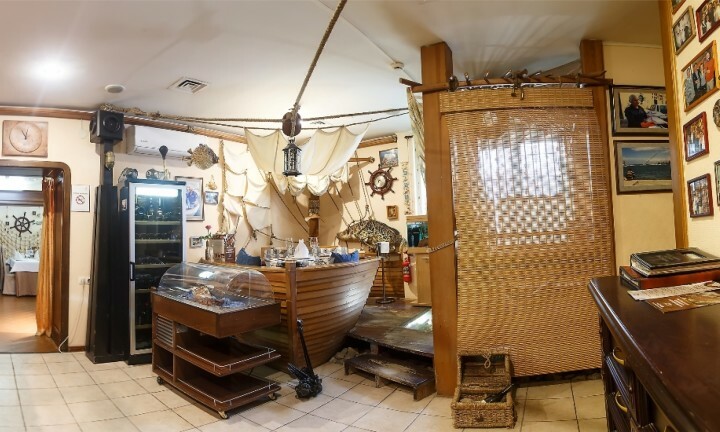 It consists of diverse soups, dumplings, smoked and freshly-salted fish, rye-bread and pies with different fillings. Wi-Fi is free in any cafe, restaurant, hotel or hostel and almost all public places. There are four mobile operators at the territory of Tyumen. Those are Beeline, Megafon, MTS and Tele2. You may use a city net of TyumenFree Wi-Fi. While you are in the zone of the network – connect to it, enter your phone number and you’ll be sent a confirmation code. Buses and route vans are the basis of transport system of the city. They run according to a set schedule. You may upload and install a special application on your mobile device. 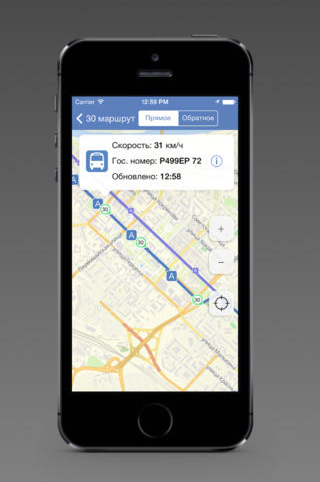 This app shows the time when a certain bus arrives and also shows its location on the map. 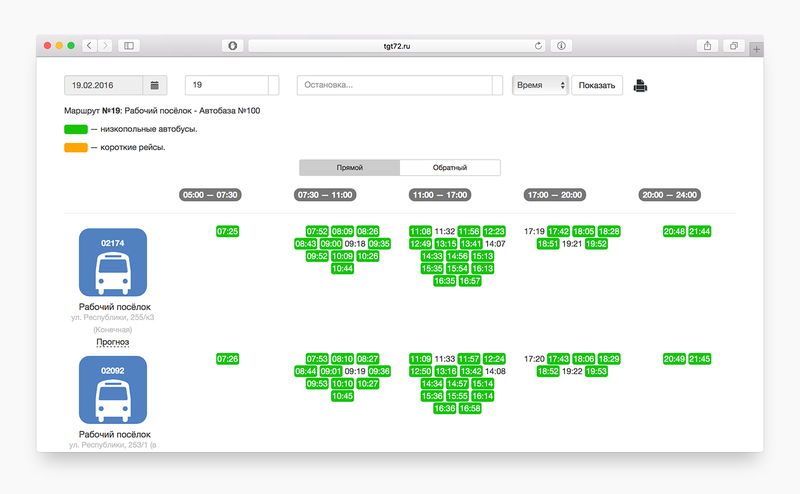 There are the same options on the website [RU] of transport system of Tyumen. Coming to Russia some of the foreign citizens will need a visa. See if you need a visa or not on our website in visa section. There are several types of visa and to apply for any of them it is necessary to have an invitation (tourist voucher). Foreign citizens simply have to order a tourist voucher. Invitation from a citizen of Russian Federation or a friend who lives in Russia. Invitation from a Russian commercial company, governmental or public organization. Depending on the citizenship of an invited person it may require a written request on a special blank given by the organization or an invitation approved by Federal Migration Service (FMS). 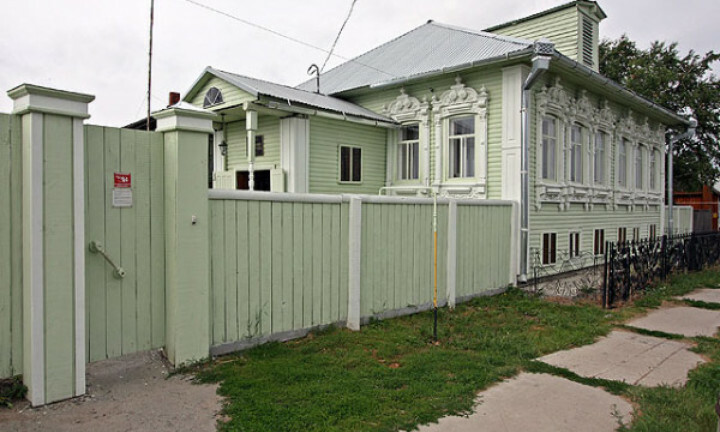 63/1 50 let Oktyabrya st.
On arrival to Tyumen you must register yourself at Federal Migration Service (FMS). If you have a guest visa the hosting part is responsible for your registration. You also must register as a foreign citizen while checking in at hotel. For that it’s enough to present your passport (ID) and migration card at the hotel check-in desk. 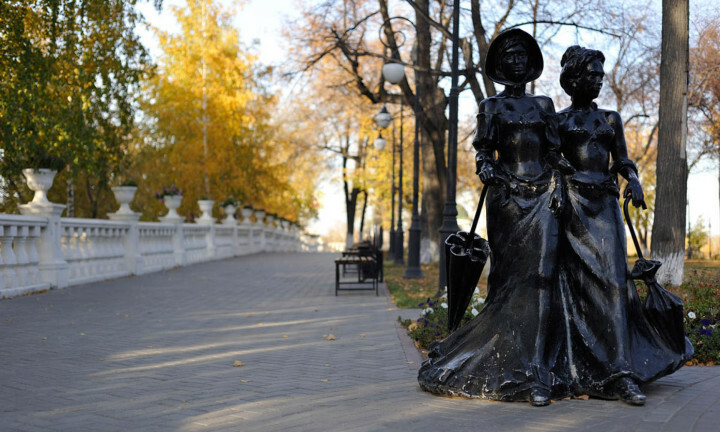 Local Laws — What do you have to know about Tyumen? - The fine for crossing road in an inappropriate place on a bicycle or carriage being under the influence of alcohol or drug intoxication from 1 000 to 1 500 у. - On all public transport: taxi, buses, trains, planes, ships, metro etc. Smoking is also prohibited nearby buildings and bus stops nearer than 15 meters to the building or bus stop. It is forbidden with a federal law to have alcoholic drinks in public places: squares, parks, stadiums, public transport and any other public areas. The fine is from 500 to 1 500 у. It is forbidden for foreign citizens and people without a citizenship to act in way described in the first article.  Otherwise they will be imposed administrative penalty of amount from 4 000 to 5 000 у and administrative deportation from Russian Federation or an administrative arrest for 15 days with a following administrative deportation from Russian Federation. In Russia all power points correspond European standards. Voltage is 220 V, frequency is 50 GHz. 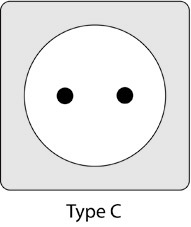 The types C and F are used. 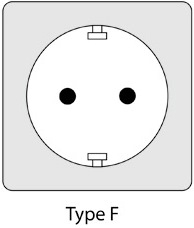 If you are a foreigner travelling through Russia and you are not from the country where these types of sockets are used – you’ll need an adaptor. VAT (Value Added Tax) is included in the price of goods and services. Tips at restaurants and cafes have no certain limitation. 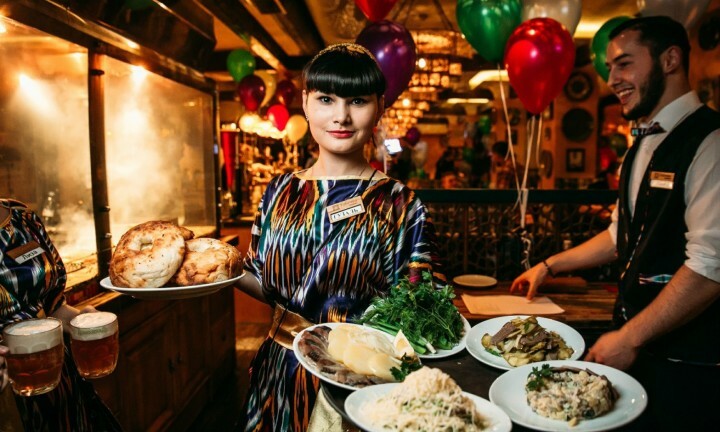 Usually in Russia people tip 10-12% of the bill. There are some restaurants (mostly luxury) where the tips are included in the price. In Tyumen a great attention is paid to the people with physical disabilities. Accessibility adaptations are actively promoting and developing now all over the city. In Tyumen most of the traffic lights are equipped with a sound system, vans and buses have a system that informs passengers about present and next stops. Those services are irreplaceable for visually impaired people. Everyday more than 480 buses prescribed for transportation of people with low moving capacities run through the city back and force. This is almost half of all public transport of Tyumen. They have special low and roomy platforms so people on wheelchair could get in the bus. 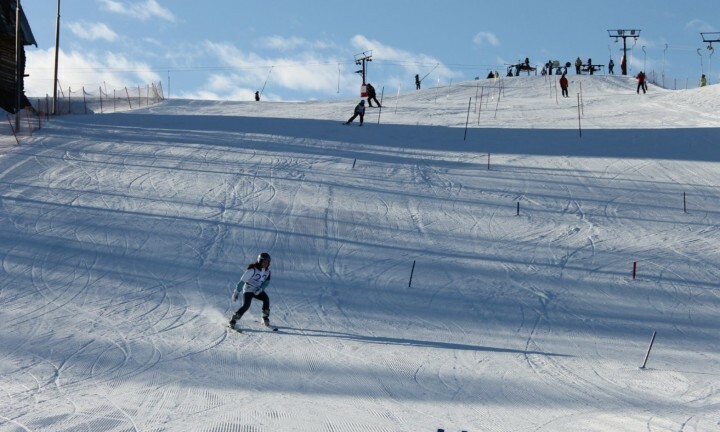 The staff of the service controls the process of boarding people and helps them to get in if it is necessary. For the passengers’ convenience the arrival time of buses with low floor is marked with green color in the schedule on the website [RU] and mobile app [RU]. 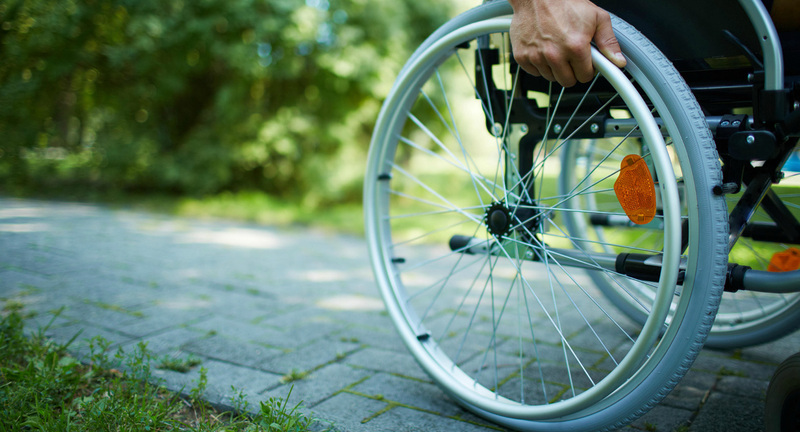 A community of people with physical disabilities exists in Tyumen. On their website [RU] you can find a map [RU] with tagged places which have an elevator or ramp for disabled people. You may also use a map [RU] of all-Russian website dedicated to the problems of disabled people. Disabled or impaired people may use the service of a special taxi by the next phone number +7 3452 55 1631. The taxi uses special cars for transportation of disabled people. A driver will help a passenger to get to the car from the apartment and backwards. The passenger can also call the driver with a special button in the car’s interior.